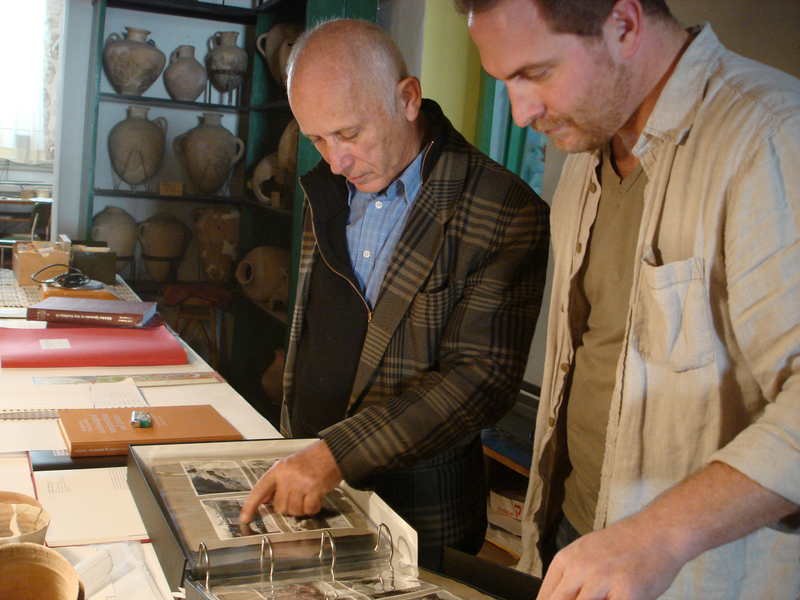 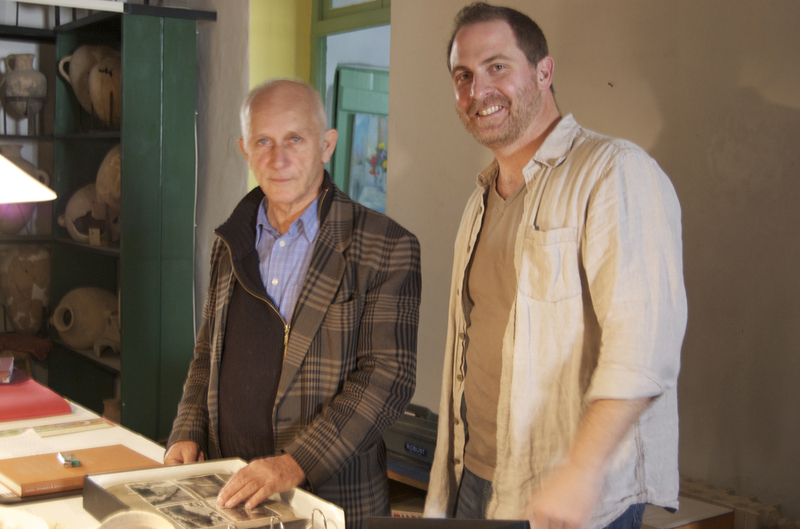 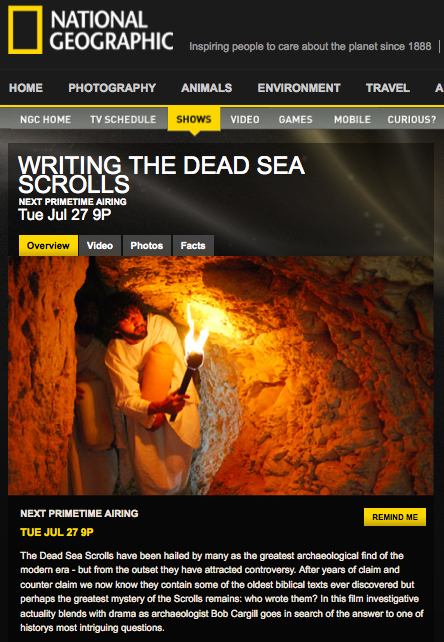 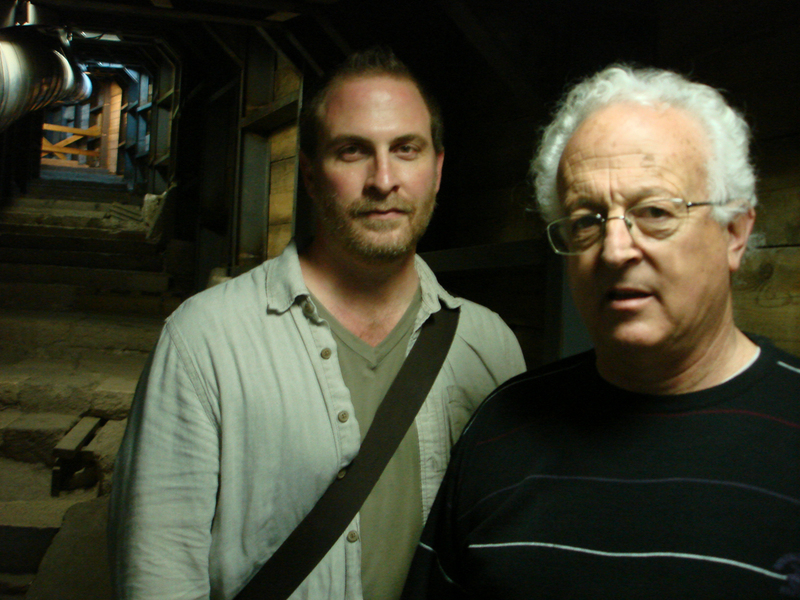 dead sea | XKV8R: The Official Blog of Robert R. Cargill, Ph.D.
“Writing the Dead Sea Scrolls” will air on Tuesday, July 27, 2010 at 9:00 PM on the National Geographic Channel. 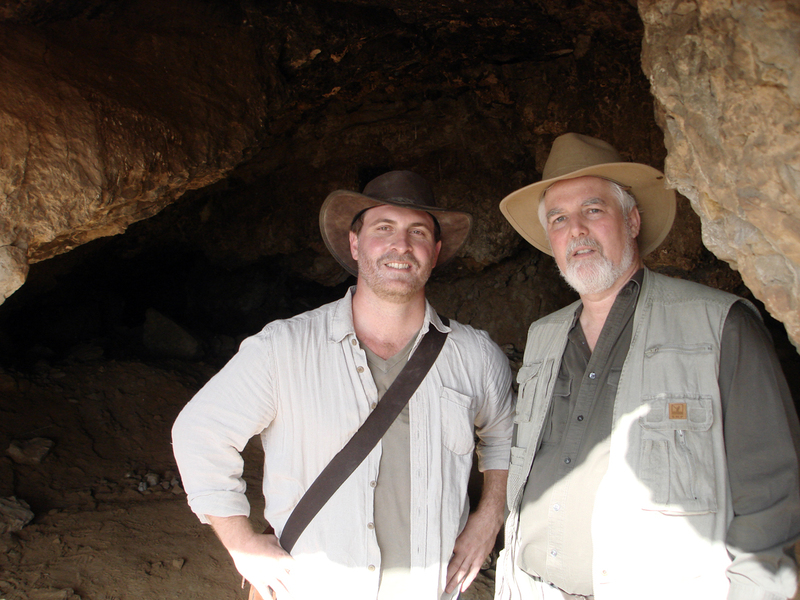 The NatGeo website has complete details of the show, including a synopsis of the program, photos, quick facts, and video clips from the beginning and the end of the show. 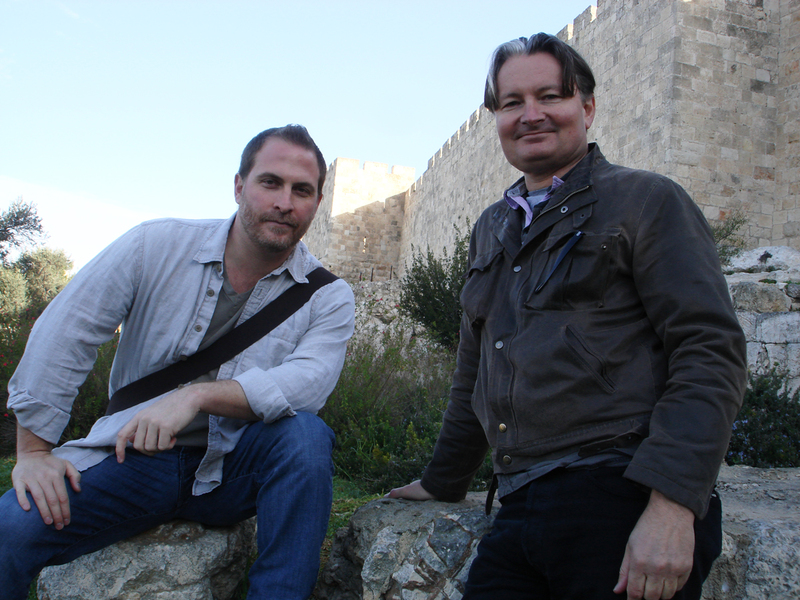 I mentioned my trip to Israel and the West Bank earlier this year to make this program in a previous post. 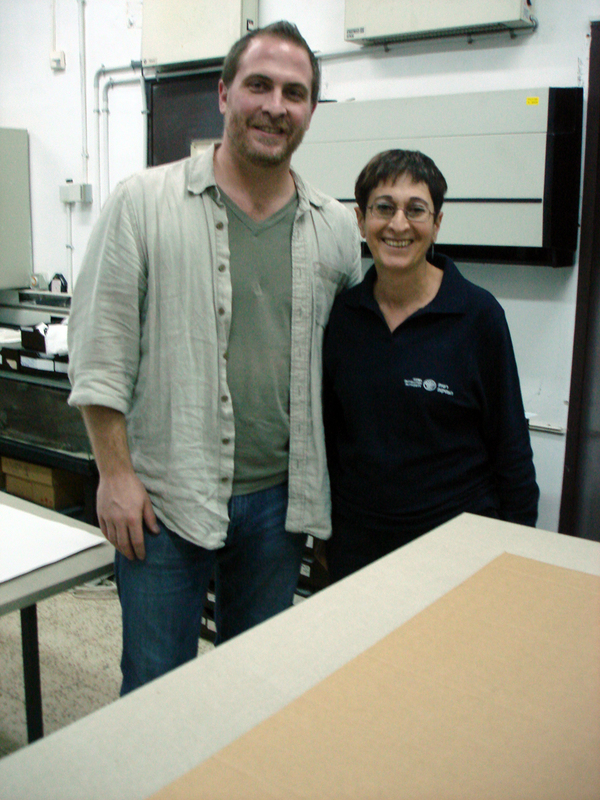 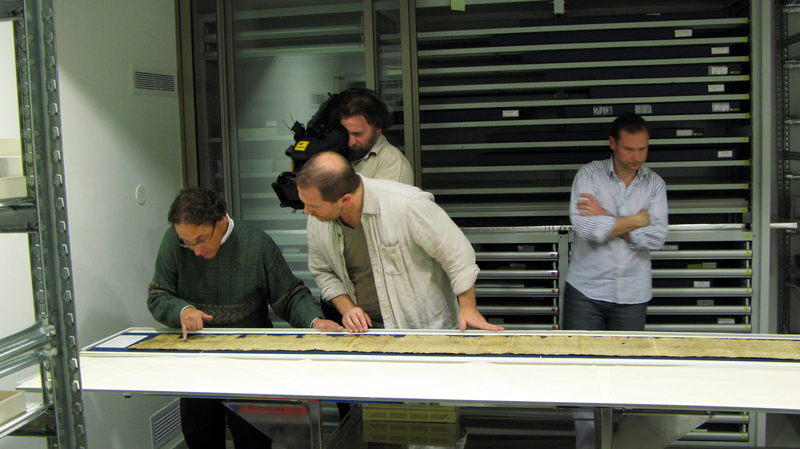 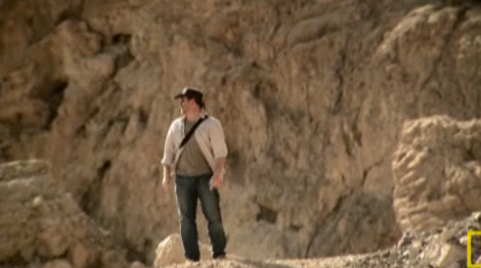 National Geographic Israel previously featured the UCLA Qumran Visualization Project in 2008. 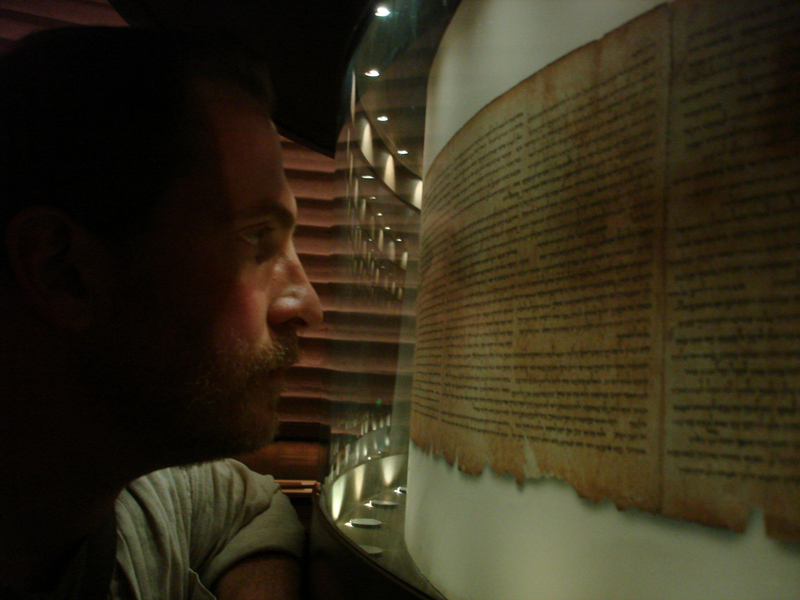 The QVP resulted in the digital model of Qumran, a 3D virtual reconstruction of Qumran that was a central component of my doctoral research at UCLA. 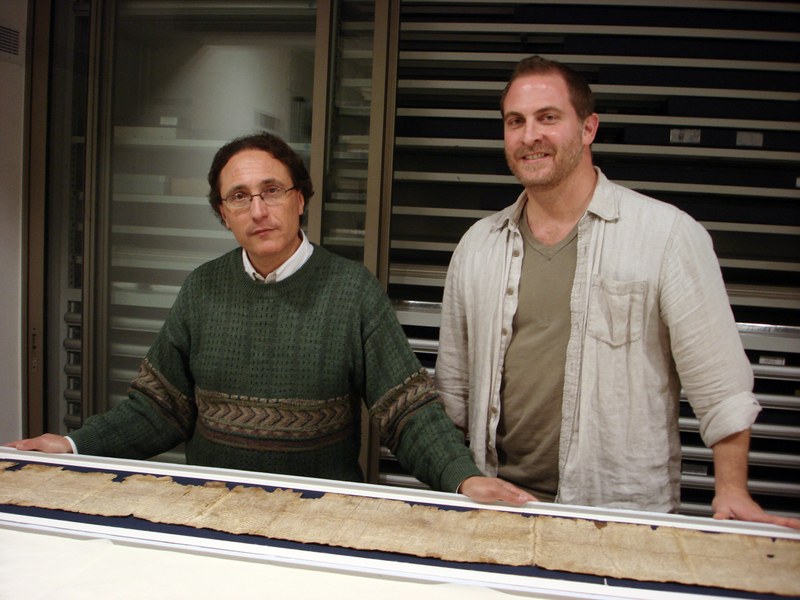 The UCLA Experiential Technologies Center website has a description of the Qumran project, complete with a video introducing the project, which can be viewed in the virtual reality visualization portal on UCLA’s campus. 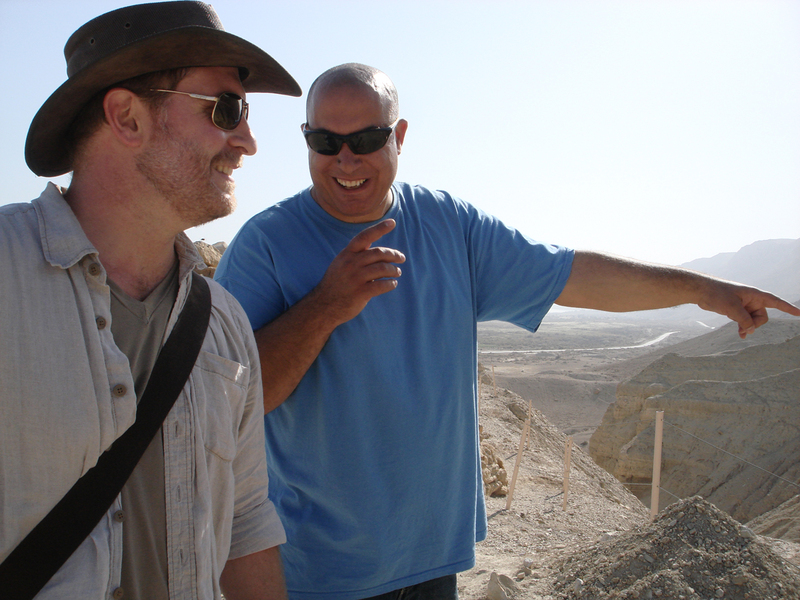 journalist owen jarus interviewed me a few weeks ago and has posted his interview entitled “exclusive interview: dr. robert cargill on virtual reality qumran” on the heritage-key.com website. 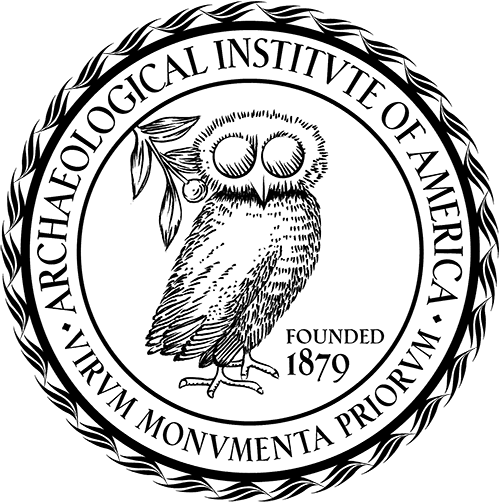 mr. jarus did perhaps the best job i’ve seen at relaying the technological theory behind the digital archaeological reconstruction process. 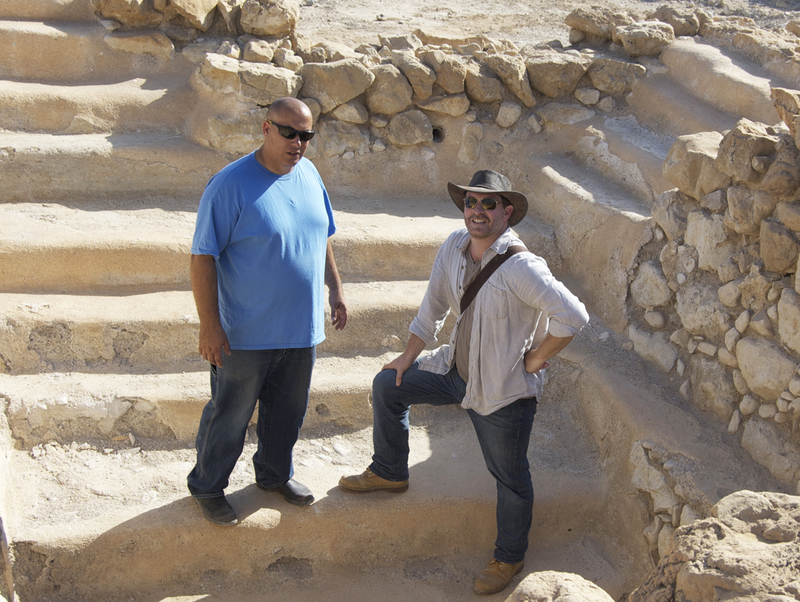 i also appreciated his professional tone, moderation, and fairness, which is especially welcome in academic issues surrounding qumran archaeology. 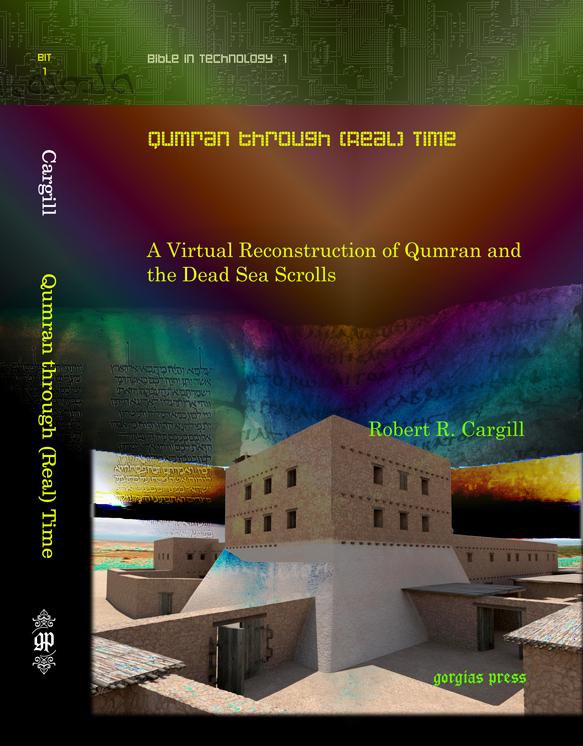 for those of you who are interested, yuval peleg (iaa), who was mentioned in the interview, will be a respondent on a panel reviewing my new book, qumran through (real) time: a virtual reconstruction of qumran and the dead sea scrolls, at this year’s november sbl in new orleans. 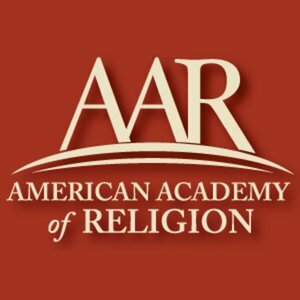 other respondents will be dr. jodi magness (unc), dr. larry schiffman (nyu), dr. eric cline (gwu), and dr. bob mullins (apu). 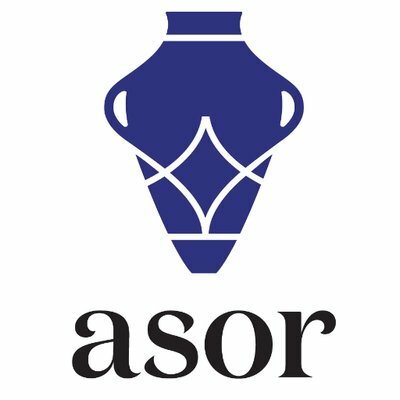 come and watch what is sure to be some ‘cordial, professional difference of opinion’ ;-).